Hello, Gorgeous! 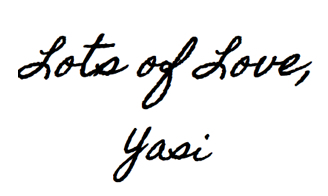 : dotted all over. I'm still loving polka dots. Probably always will! 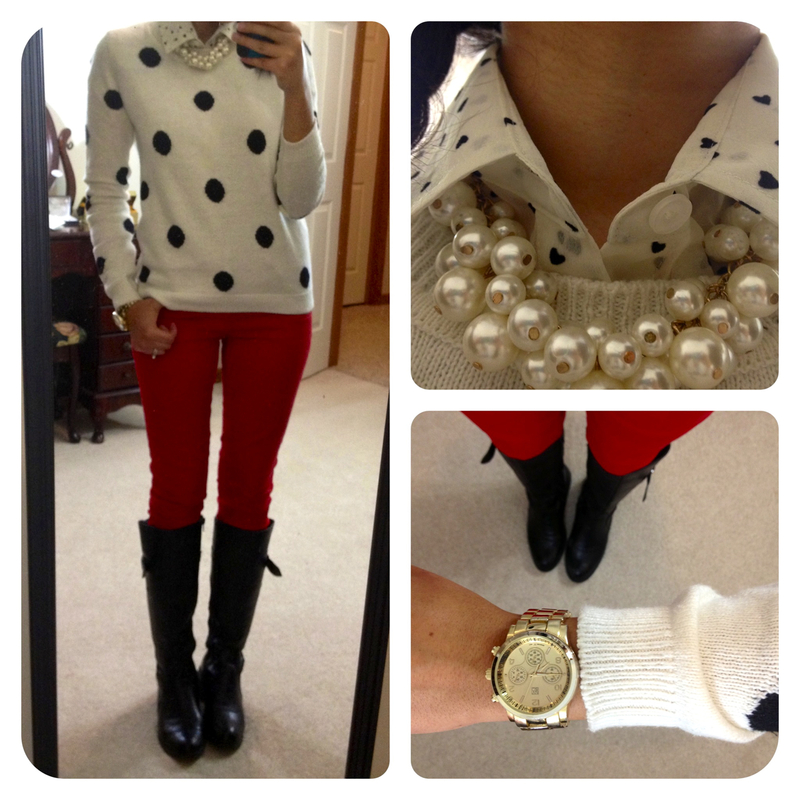 Today I paired this new polka dot F21 sweater with "polka dot" hearts. this look is just gorgeous! I think we might of been channeling each other this week. I just posted my polka dot on dot outfit! It looks amazing and you suit the colours of the jeans so much. Sigh...completely missed out on the more affordable polka dot sweaters...still searching for one - love this look! They're available in so many places. I'm sure you'll find a cute one! I just found your blog yesterday through a friend of mine on Pinterest. She went a little crazy pinning your outfits, and I had to check your blog out. I see why she's obsessed, and this outfit is pure perfection. Everything I love together. Wow! I'm now following you. I can't believe that your sweater is from Forever21! I was 100% expecting to see J.Crew listed! Man, I really need to get myself to a f21! You should- they've got great stuff! Yas!!! Thank you so much for your amazing and inspirational blog...I check it out everyday, I have a blog bookmark on my fashion,wedding dress here.I hope you will go here.